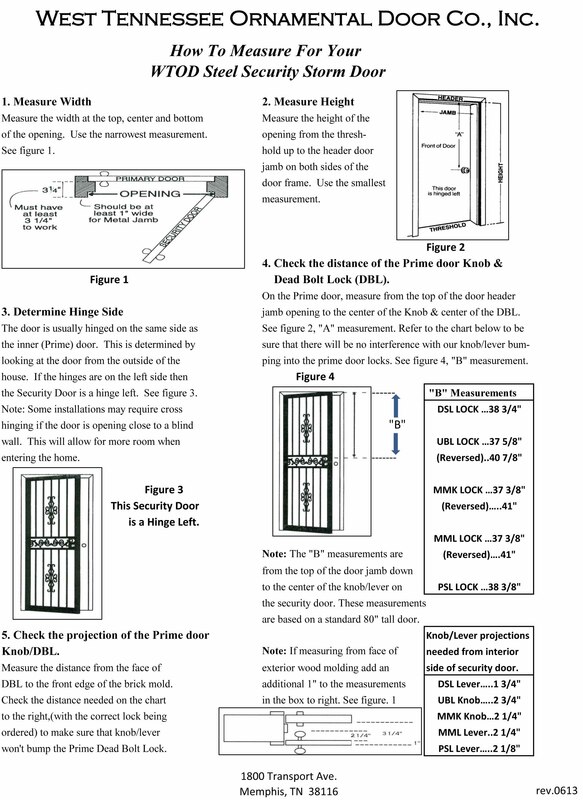 How to properly sell and install our Security Storm Doors, side lights and transoms. 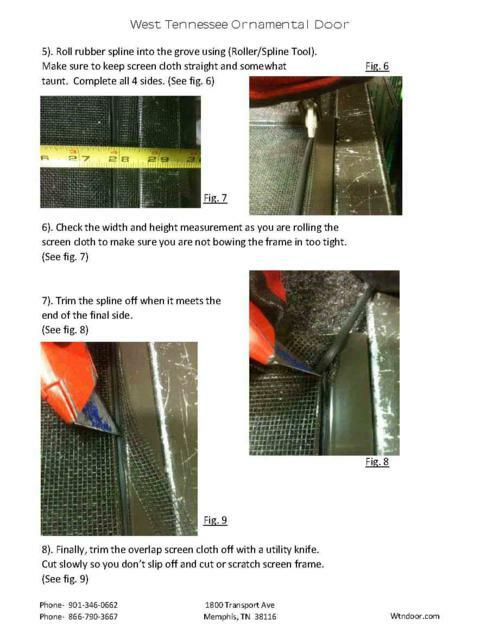 How to properly measure before installing a Single Security Storm Door. 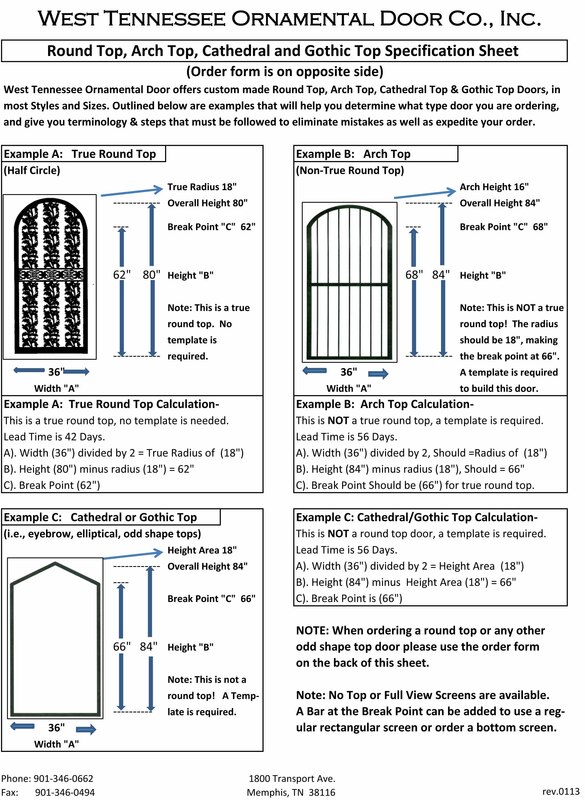 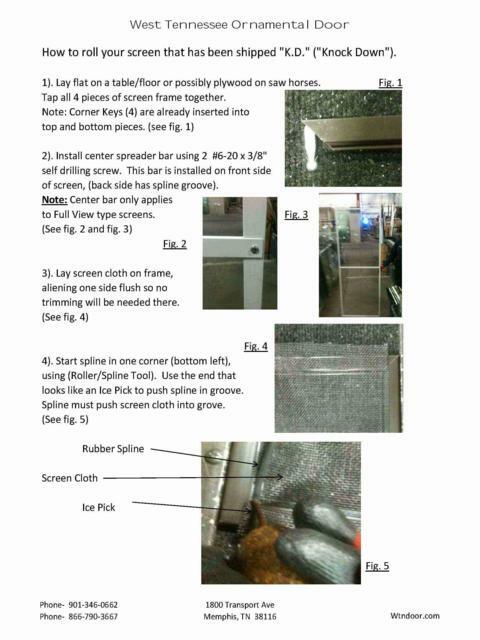 Instructions on how to properly measure a Round, Arch or Cathedral Top Security Storm Door.